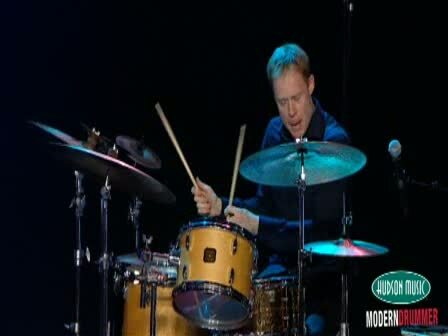 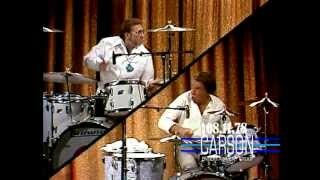 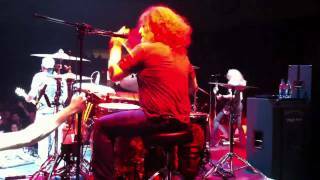 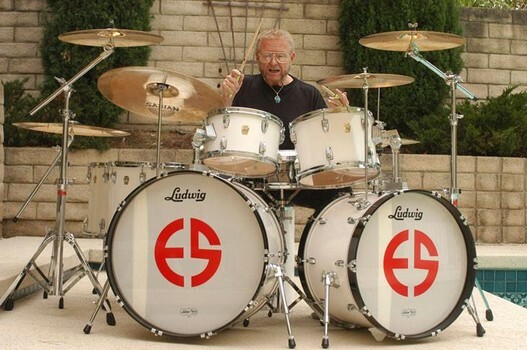 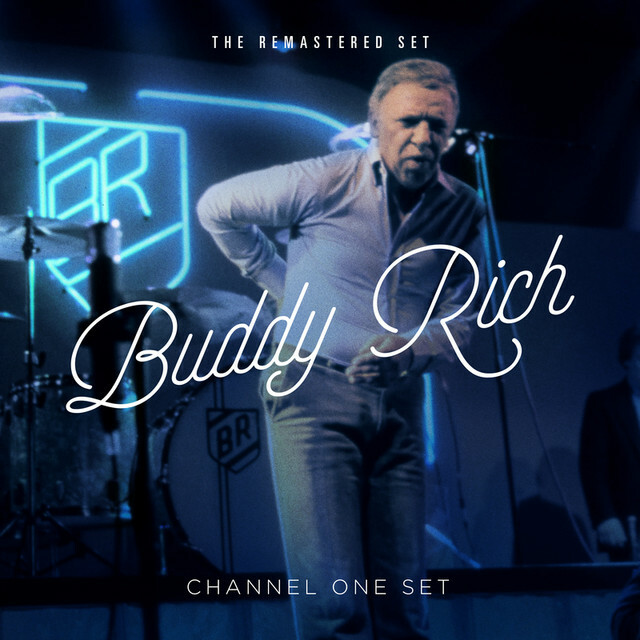 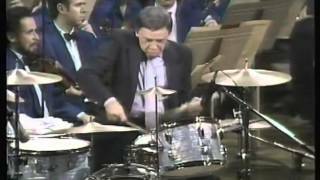 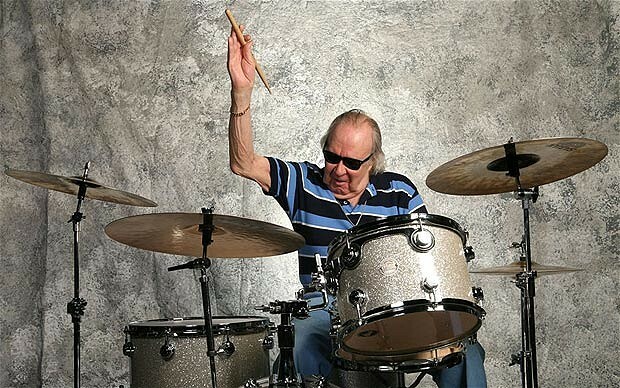 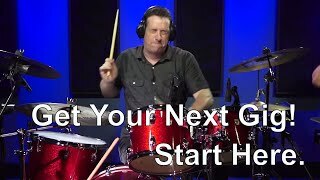 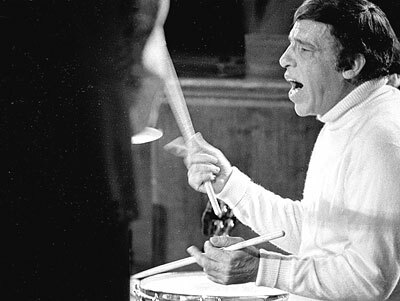 Buddy Rich on Larry King Live! 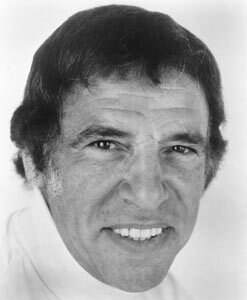 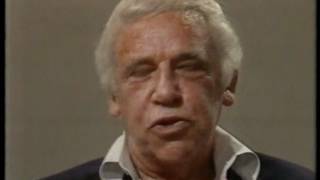 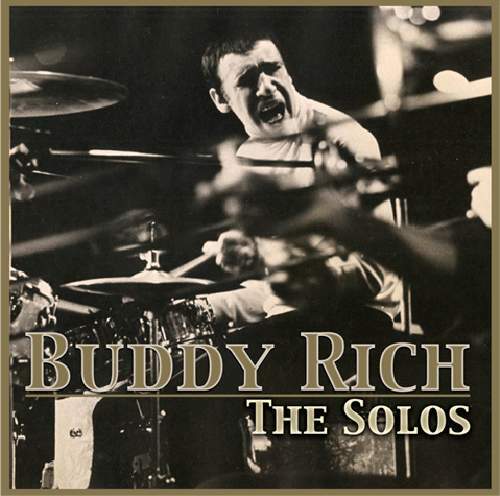 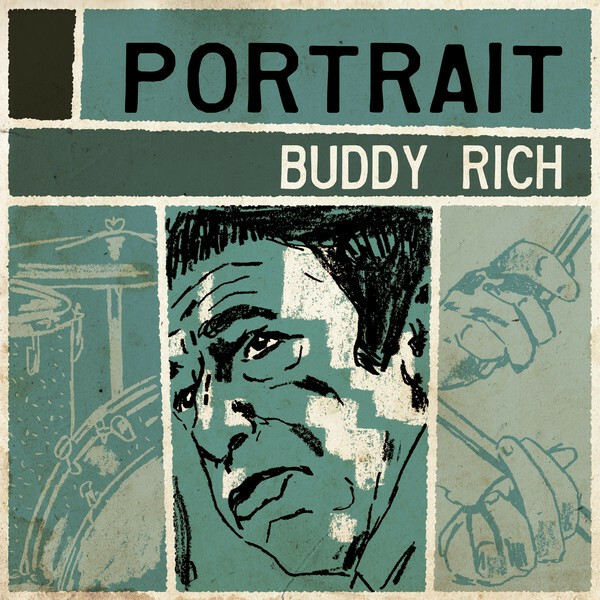 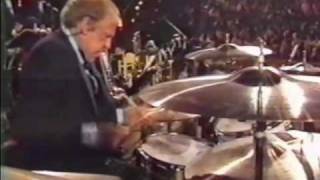 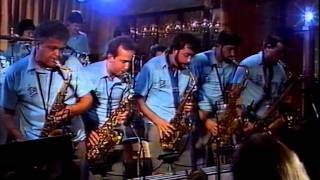 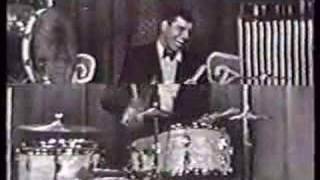 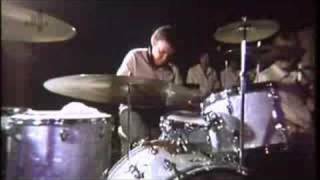 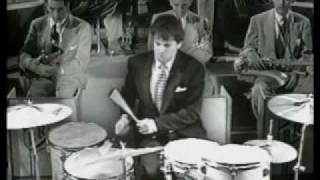 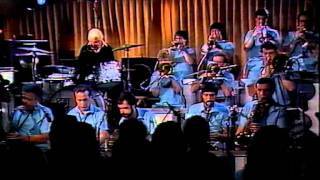 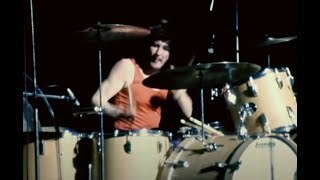 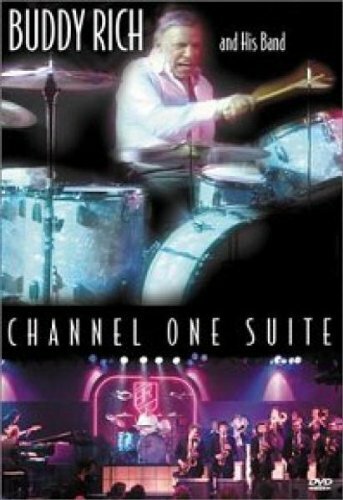 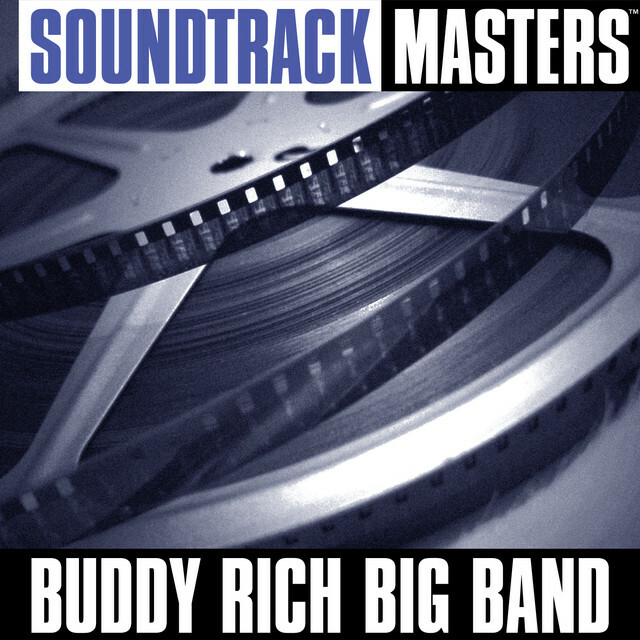 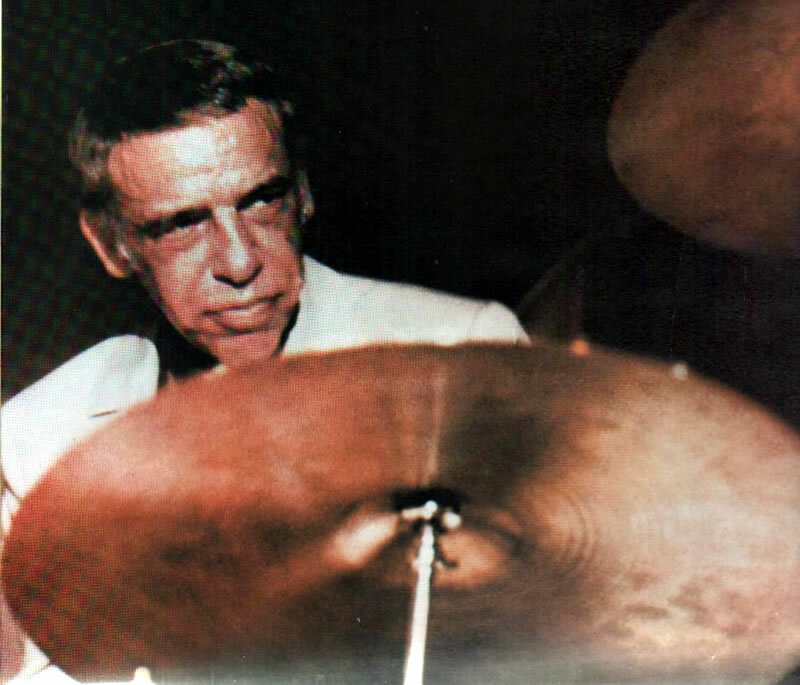 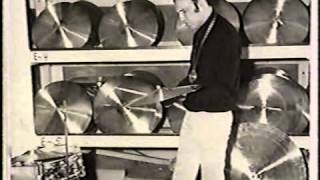 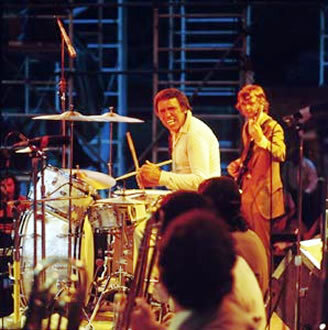 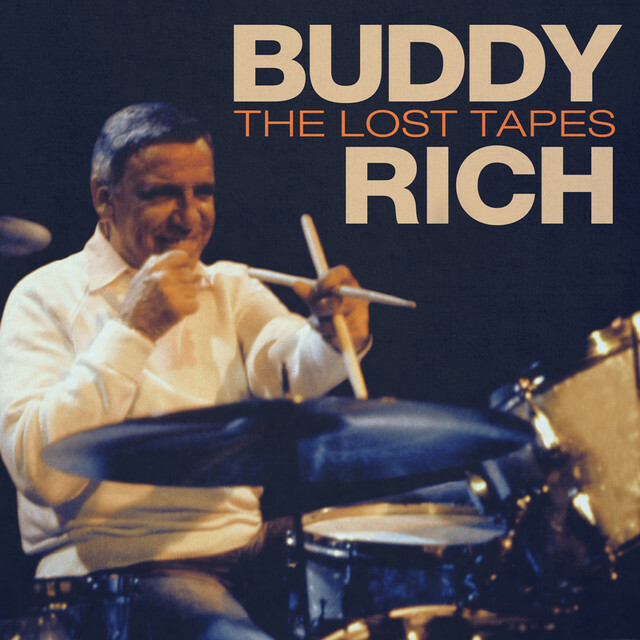 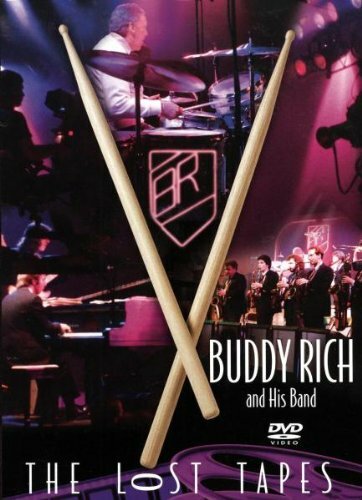 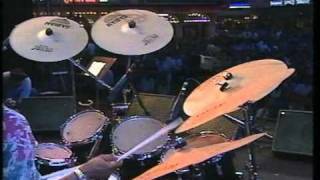 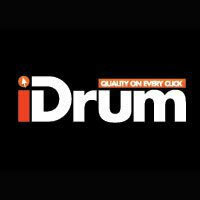 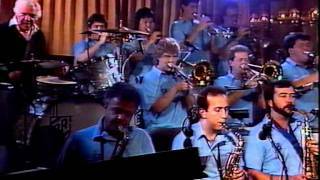 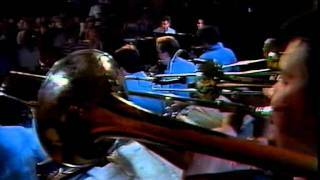 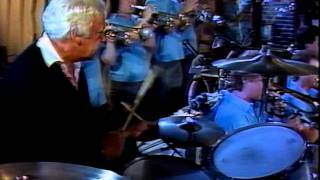 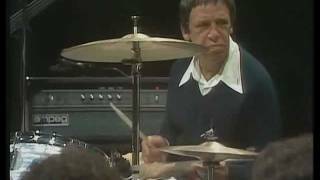 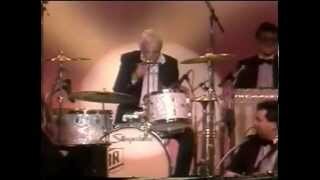 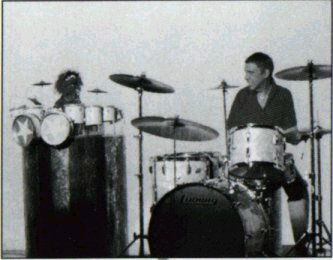 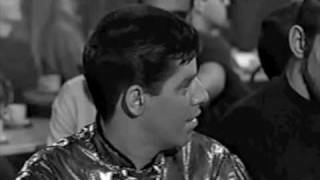 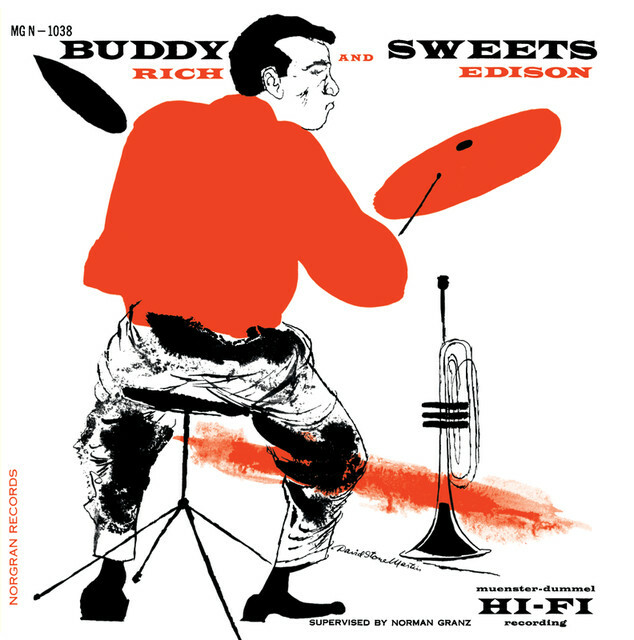 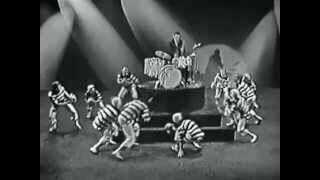 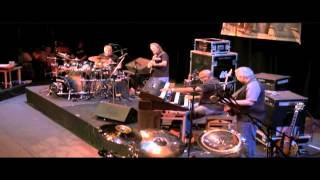 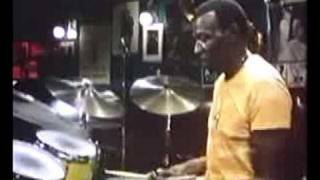 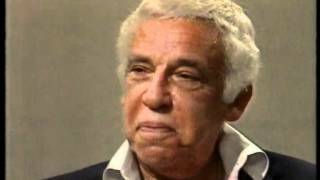 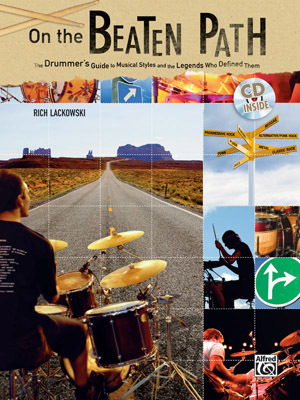 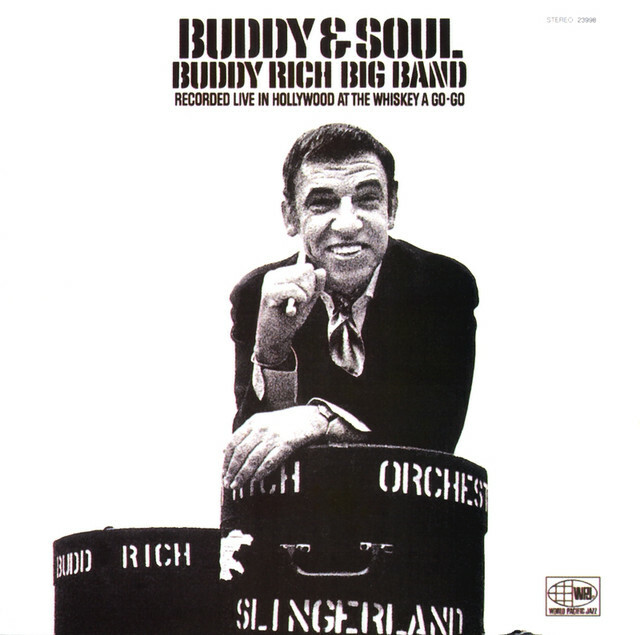 Buddy Rich - Jazz Legend documentary, two part documentary on the Sultan of Skins, written and co-produced by Bruce H. Klauber. 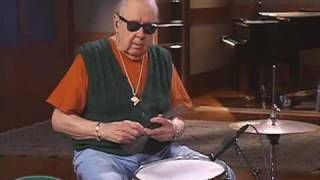 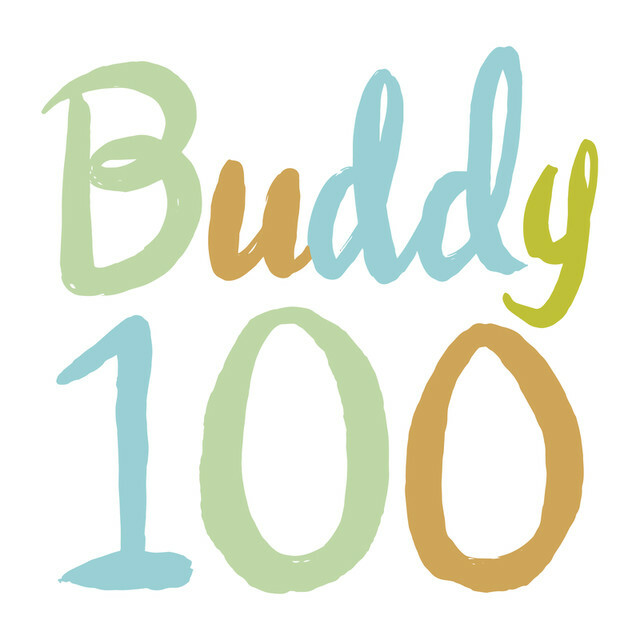 This is Buddy's last televised appearance before he died. 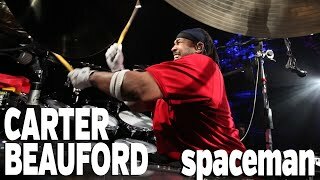 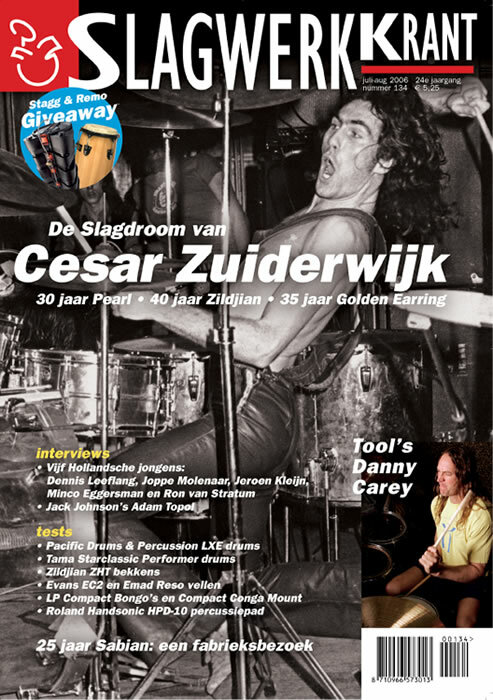 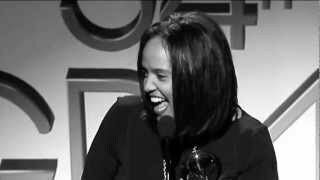 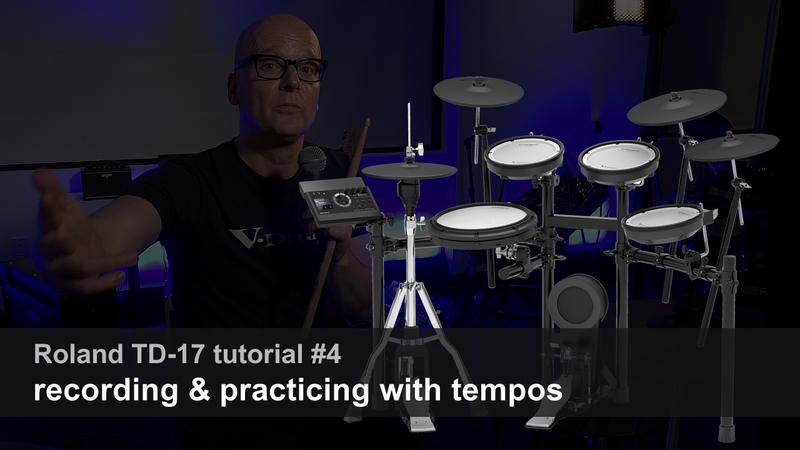 A great interview and carreer retrospective. 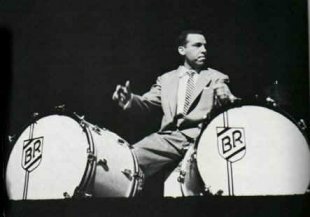 Born Bernard Rich to vaudevillians Robert and Bess Rich on September 30, 1917, the famed drummer was introduced to audiences at a very young age. 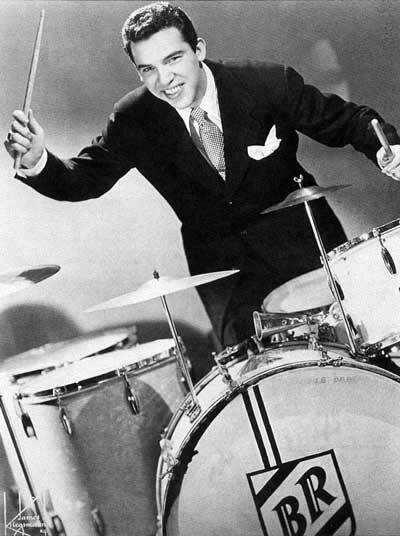 By 1921, he was a seasoned solo performer with his vaudeville act, "Traps the Drum Wonder." 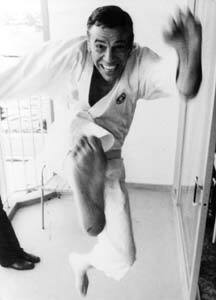 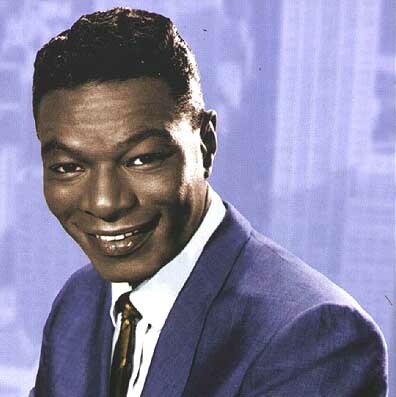 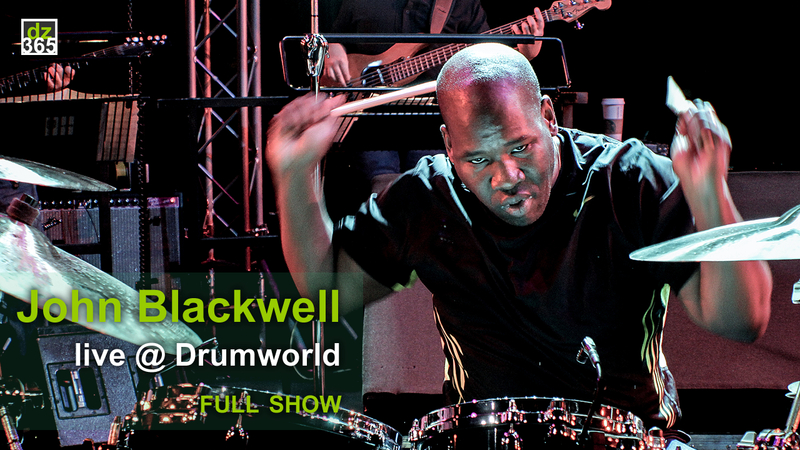 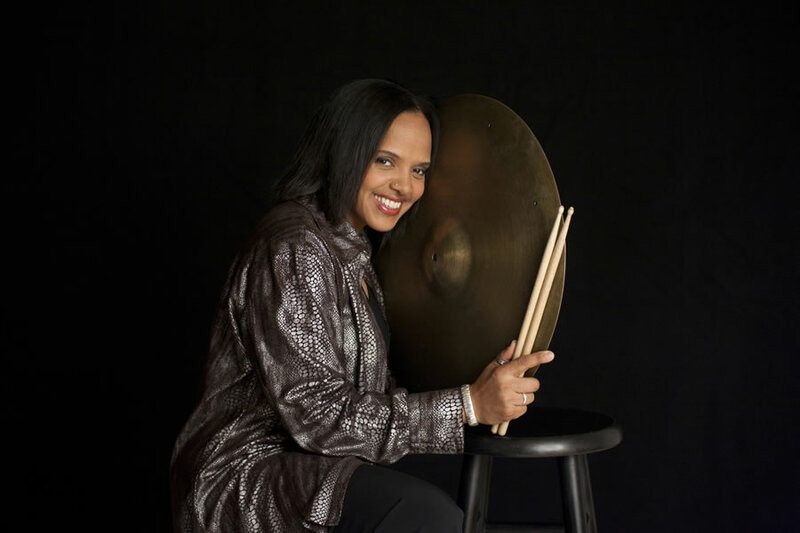 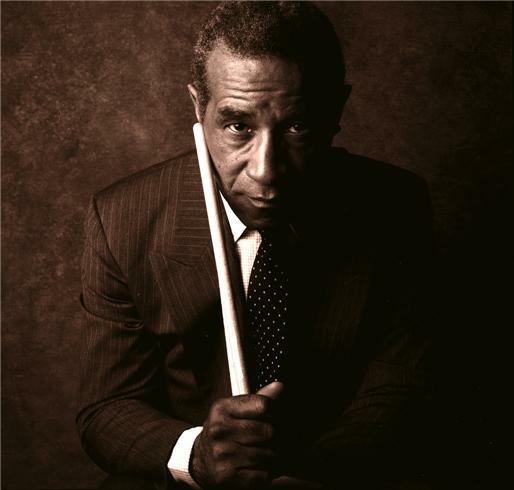 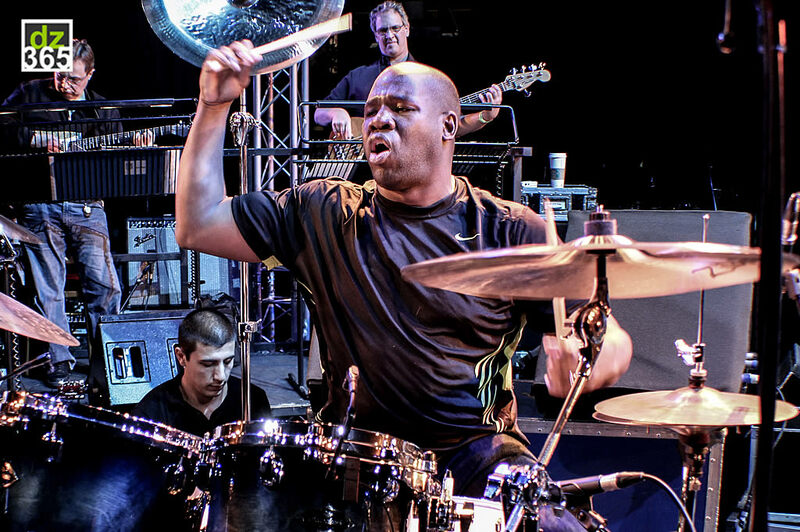 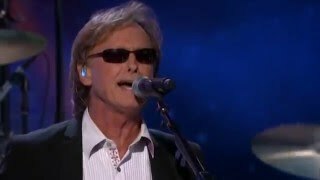 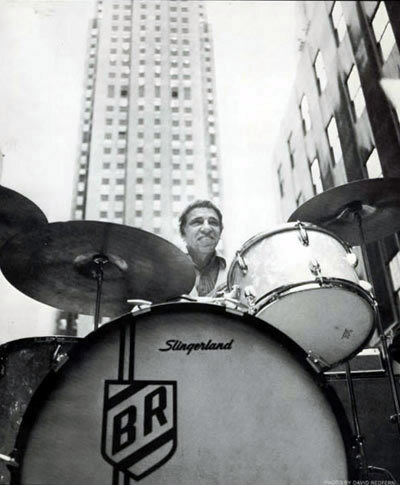 With his natural sense of rhythm, Rich performed regularly on Broadway at the age of four. 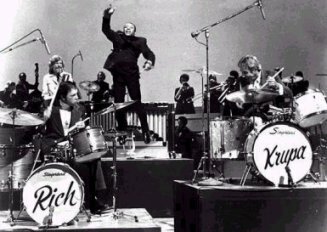 At the peak of Rich's early career, he was the second-highest paid child entertainer in the world. 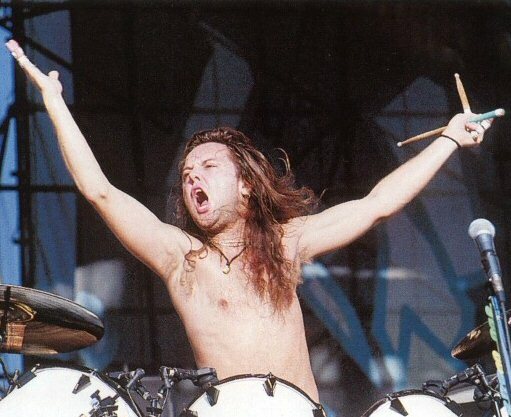 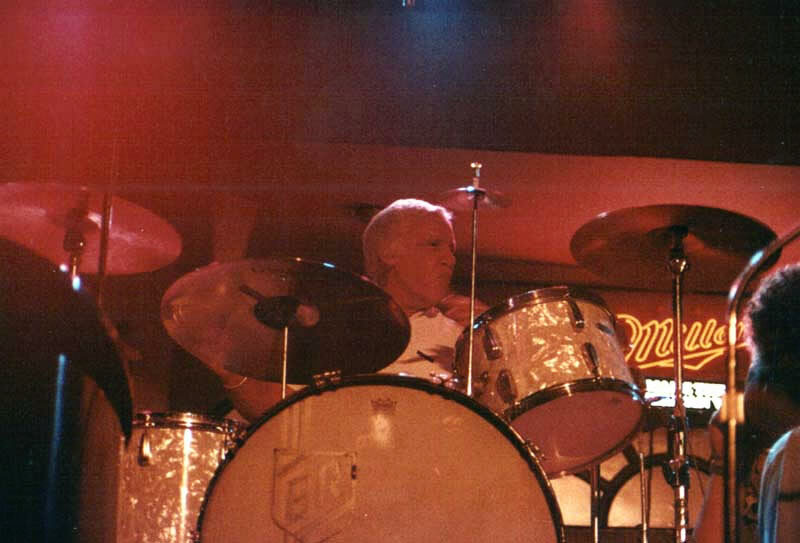 On April 2, 1987, Rich died of heart failure following surgery for a malignant brain tumor. 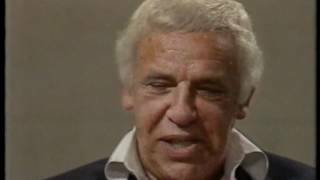 Longtime friend, Frank Sinatra, spoke a touching eulogy at Rich's funeral. 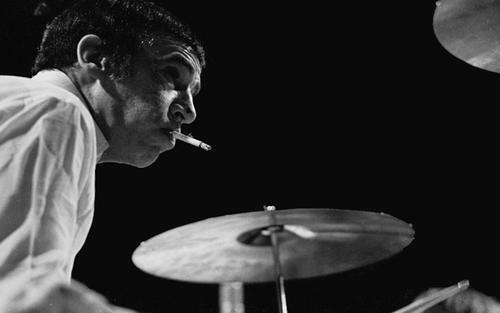 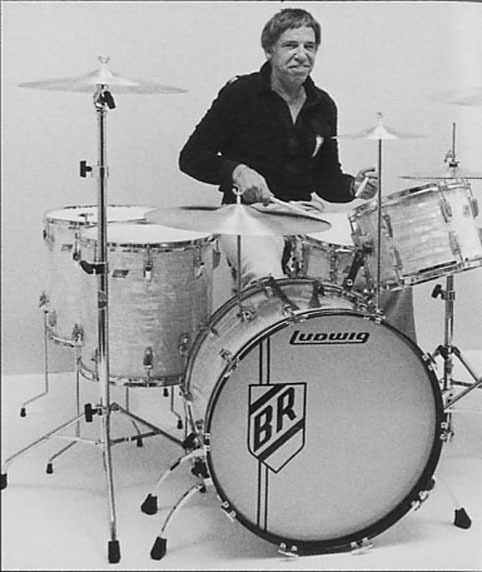 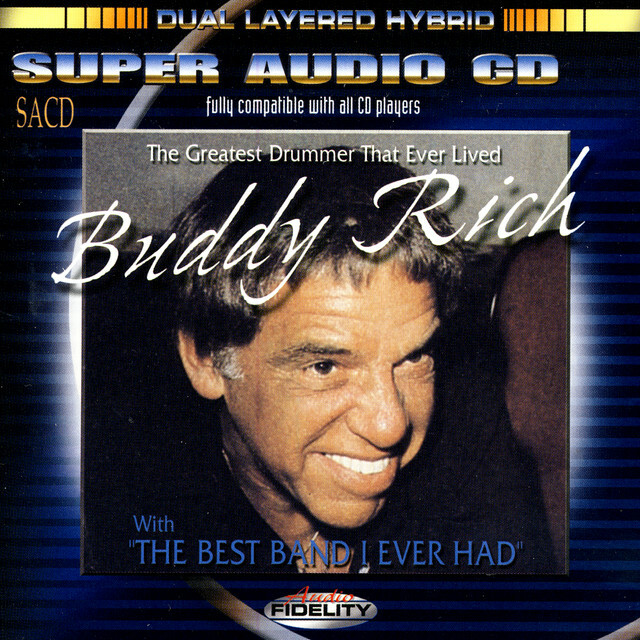 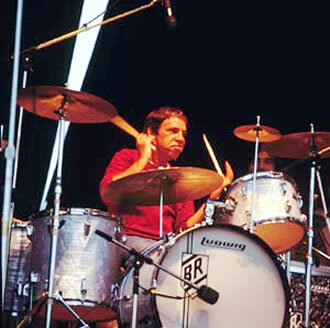 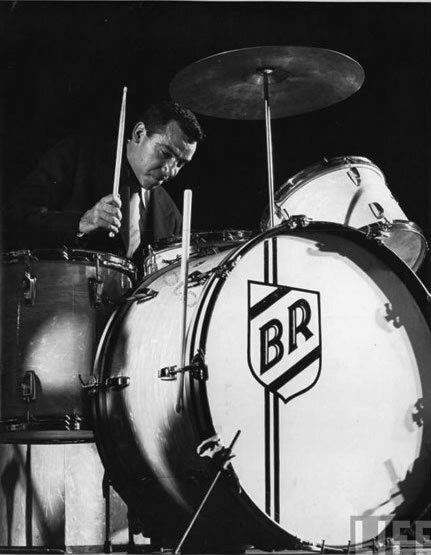 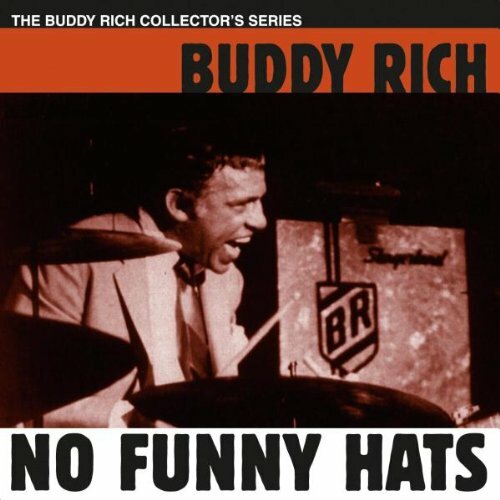 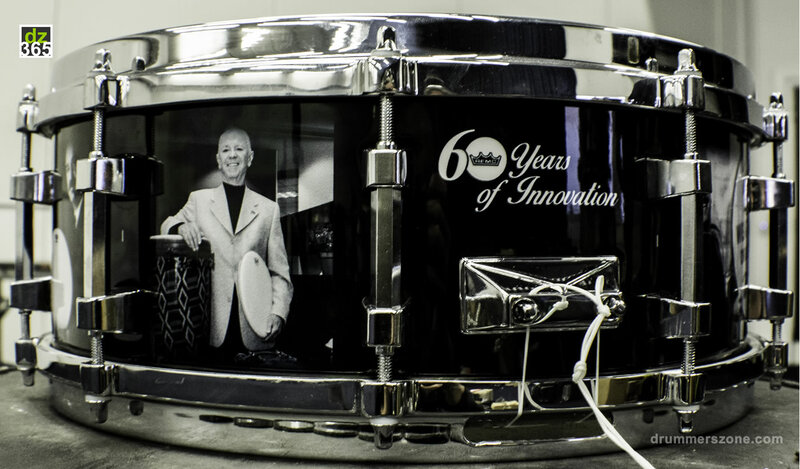 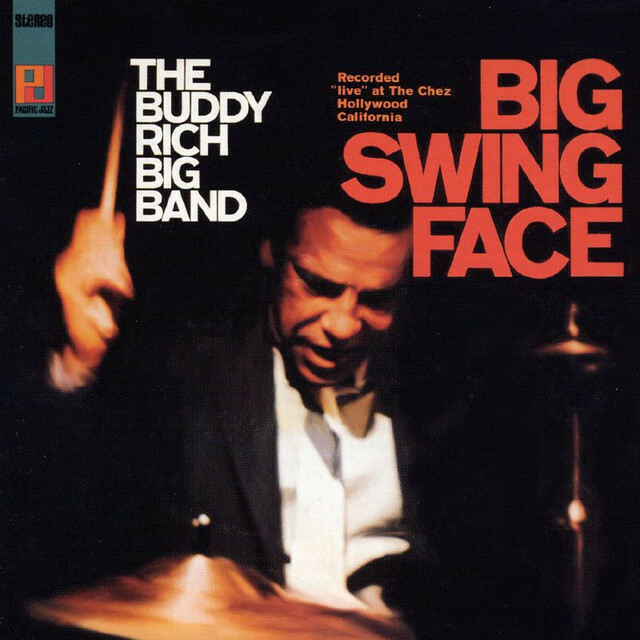 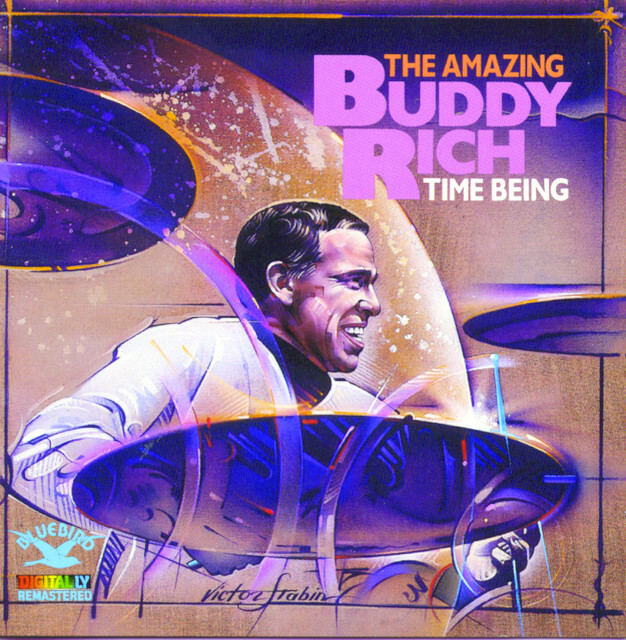 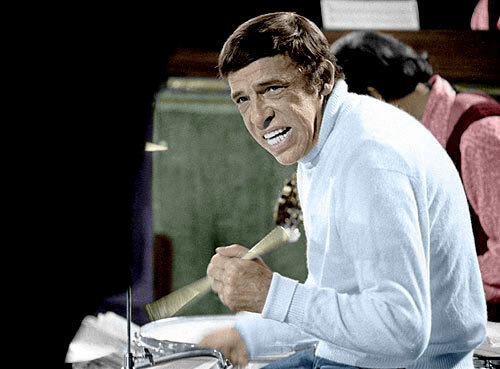 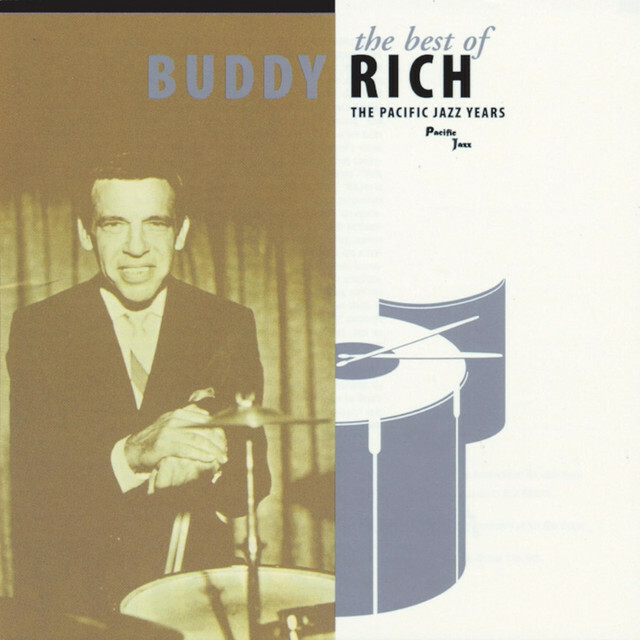 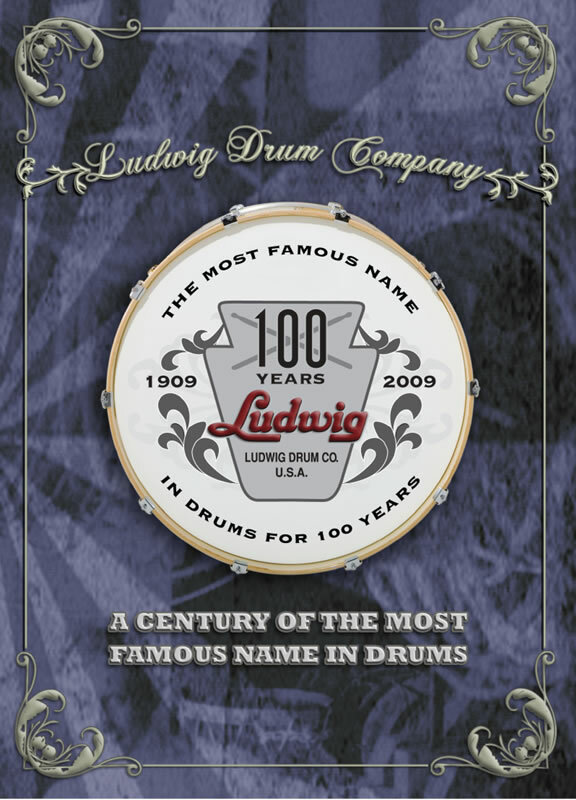 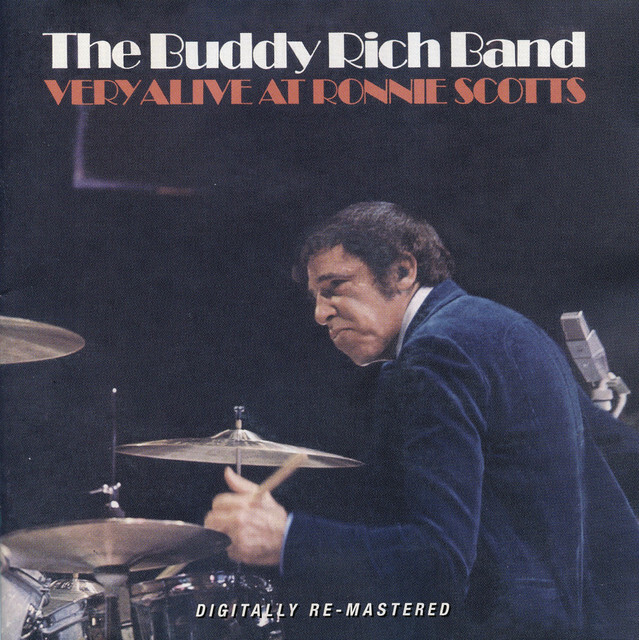 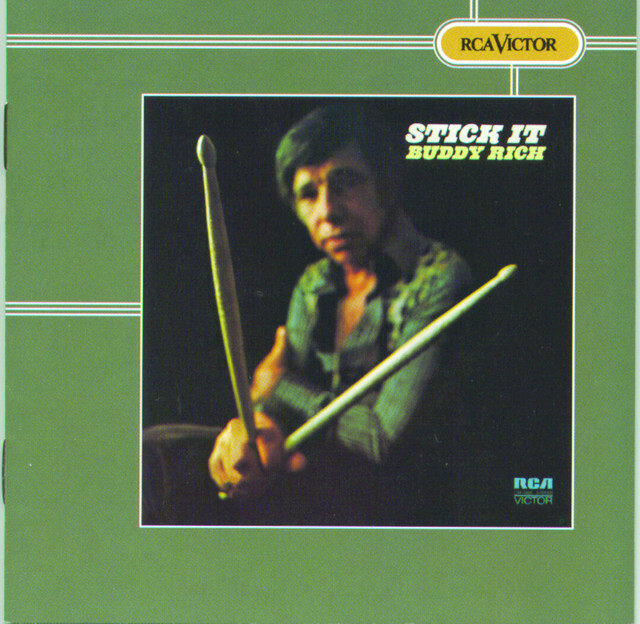 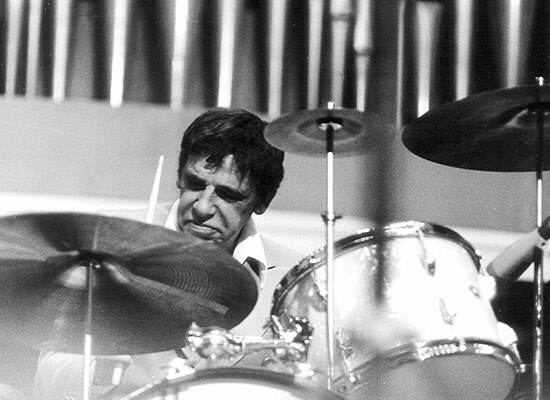 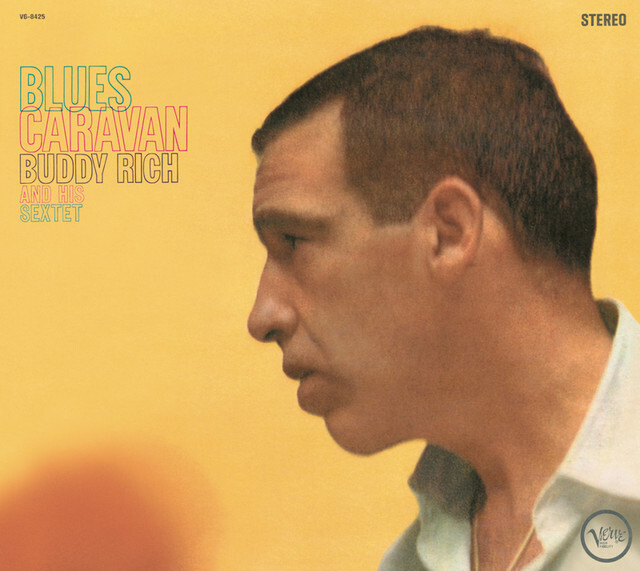 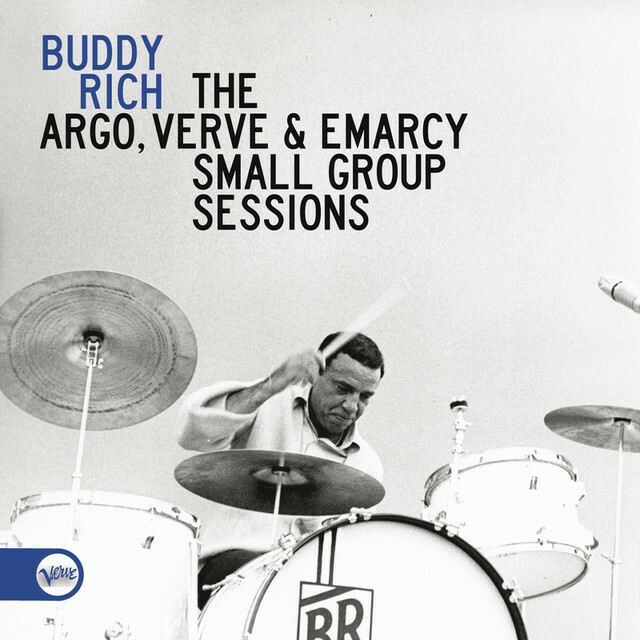 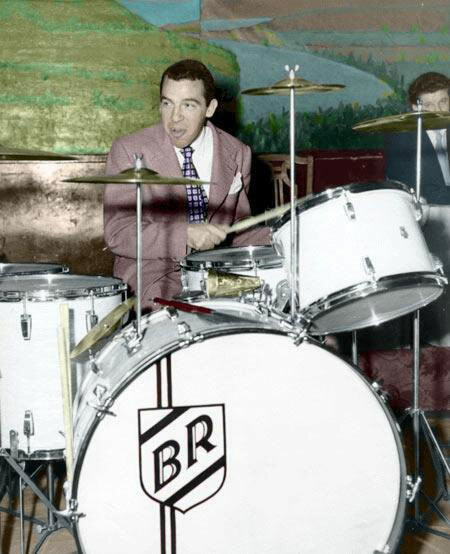 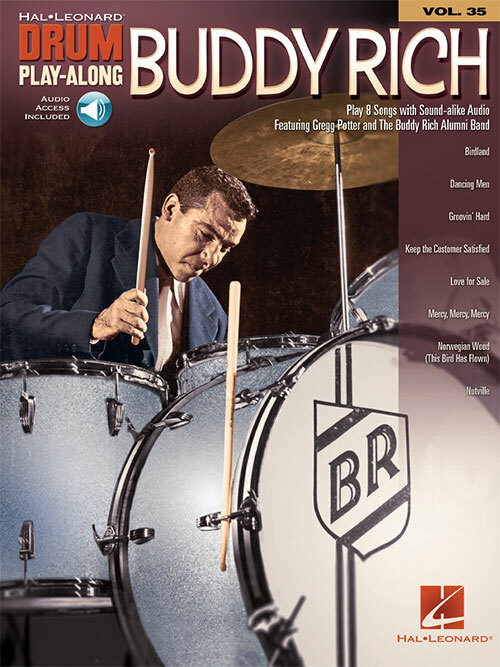 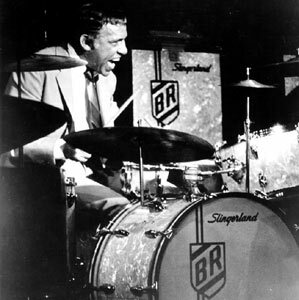 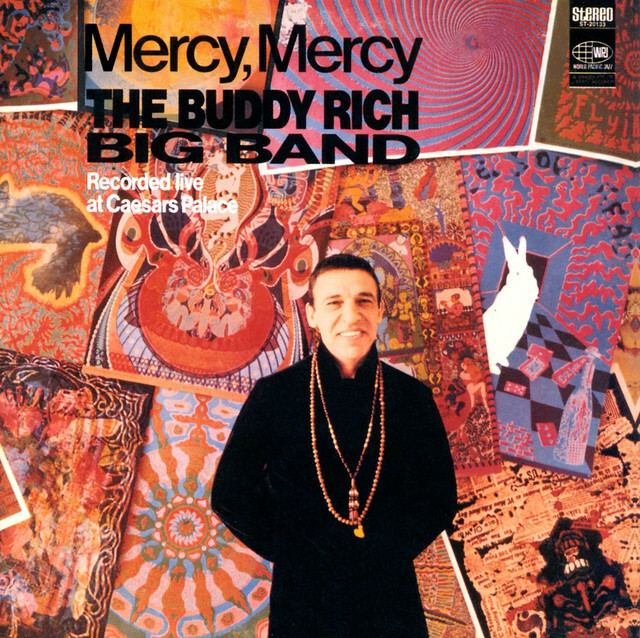 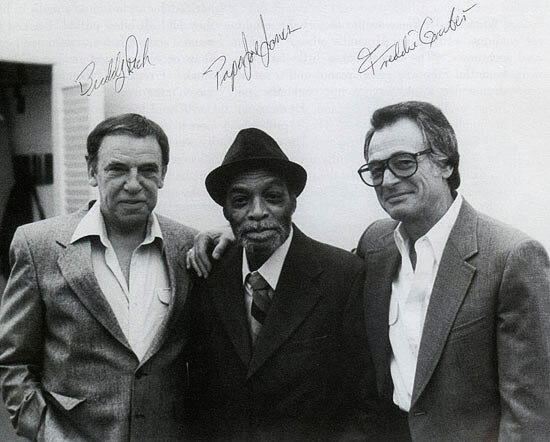 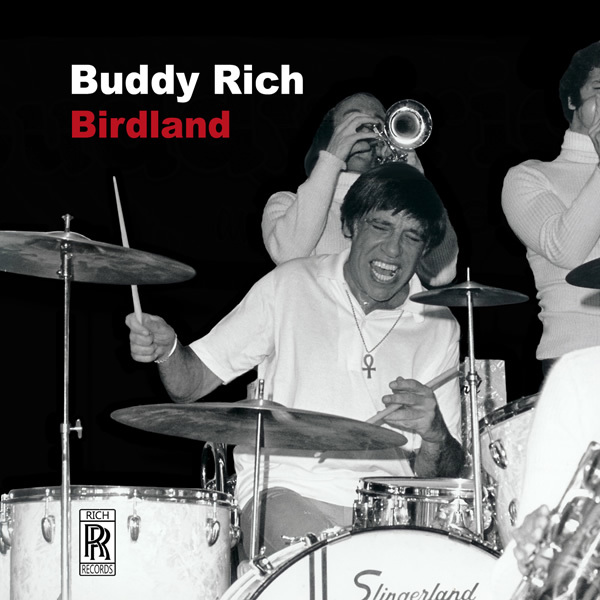 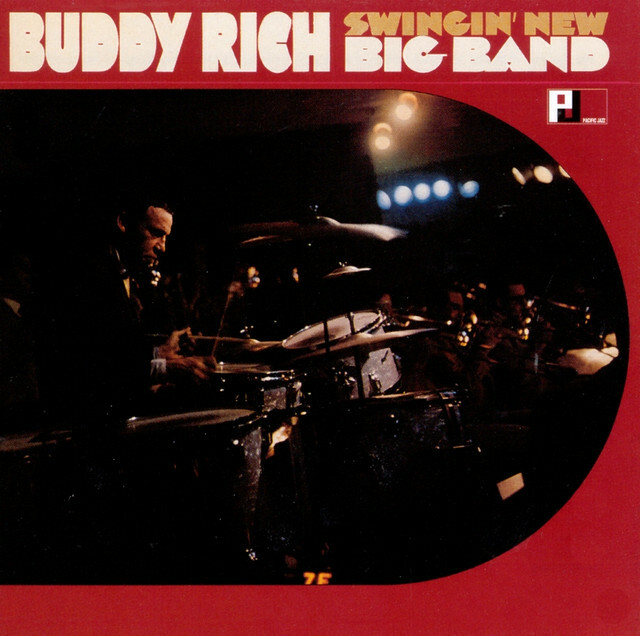 Today, Buddy Rich is remembered as one of history's greatest musicians. 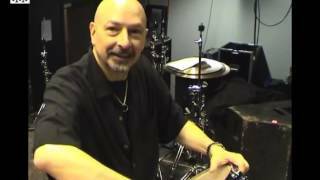 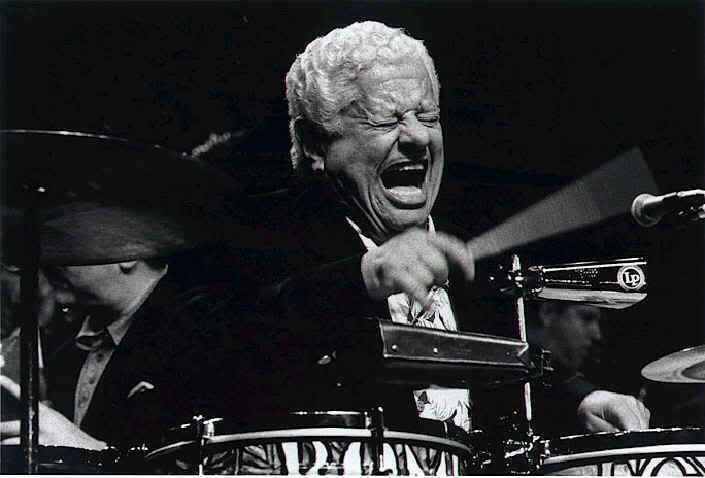 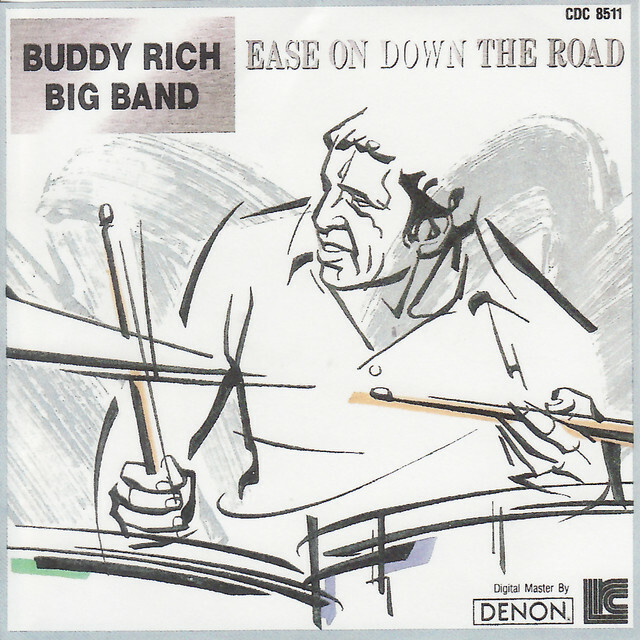 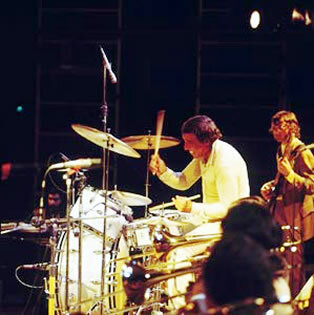 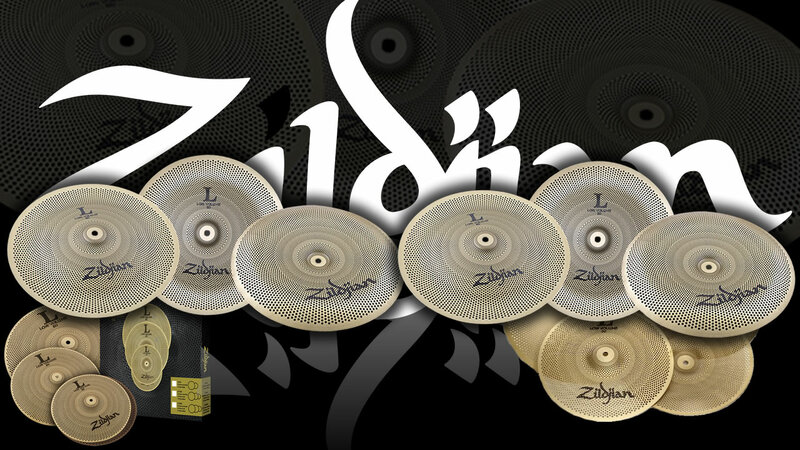 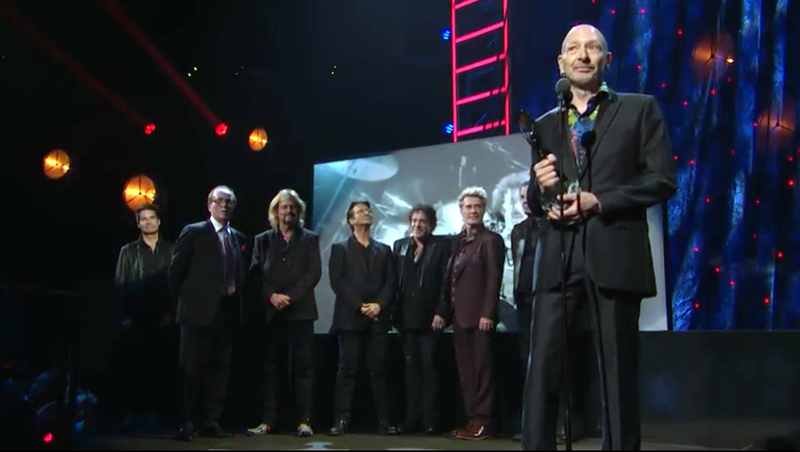 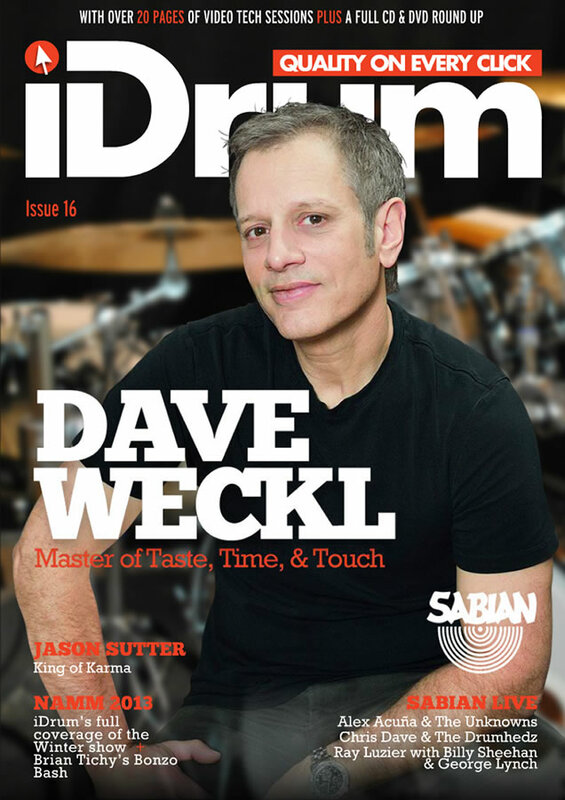 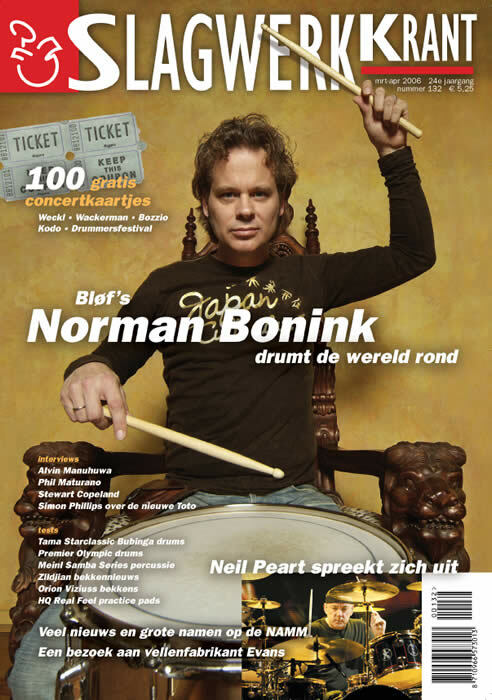 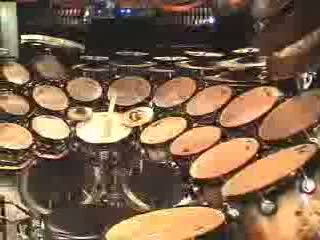 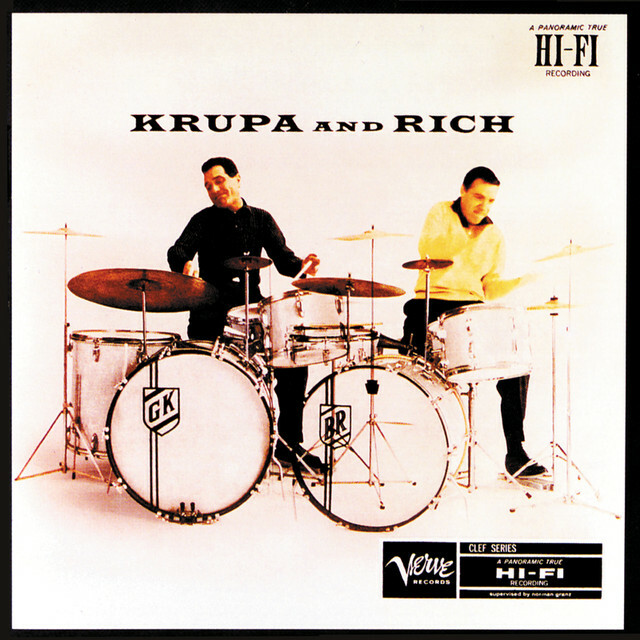 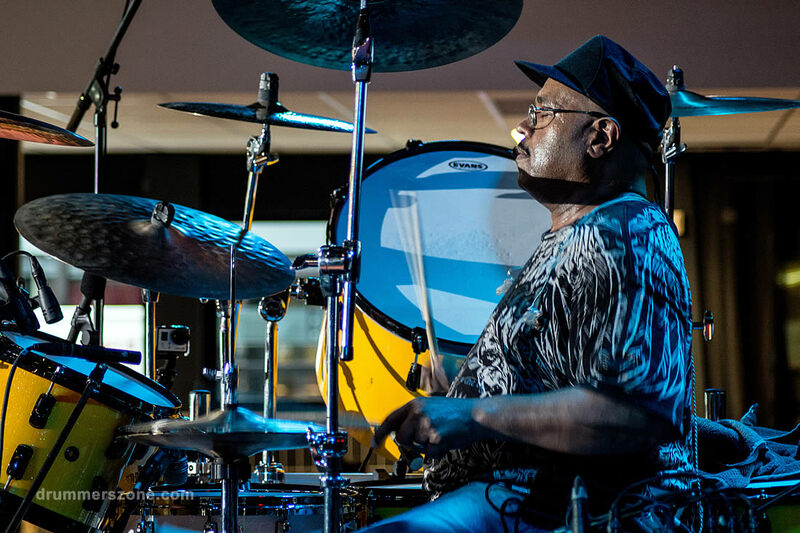 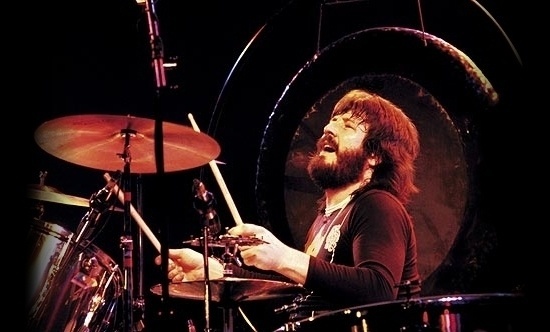 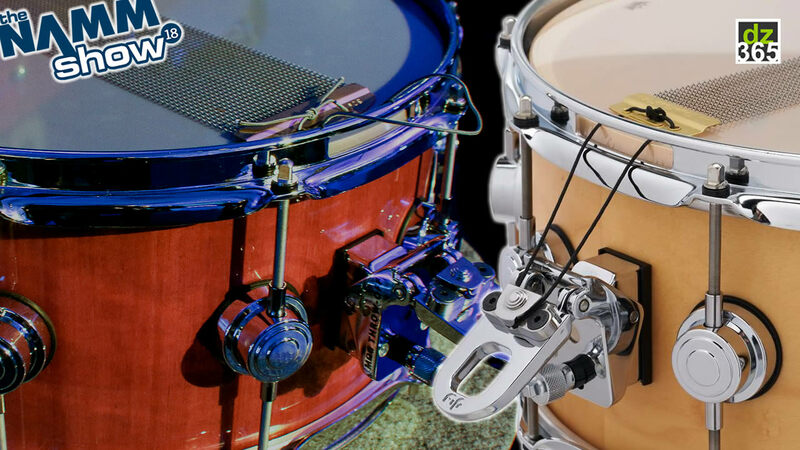 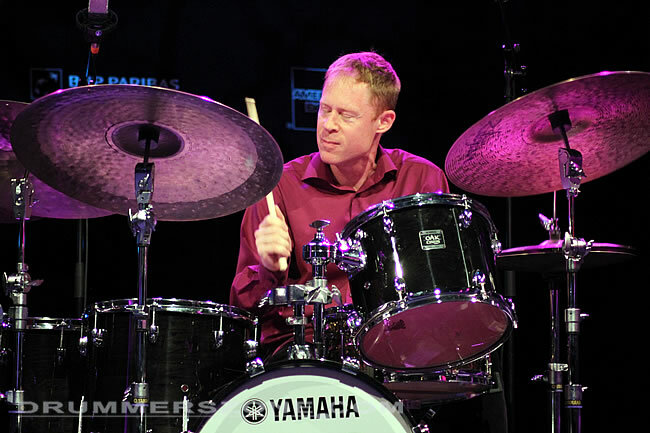 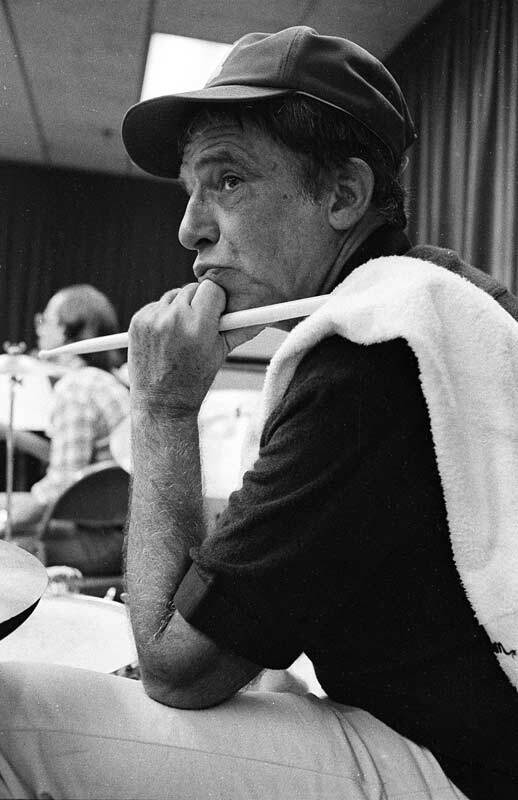 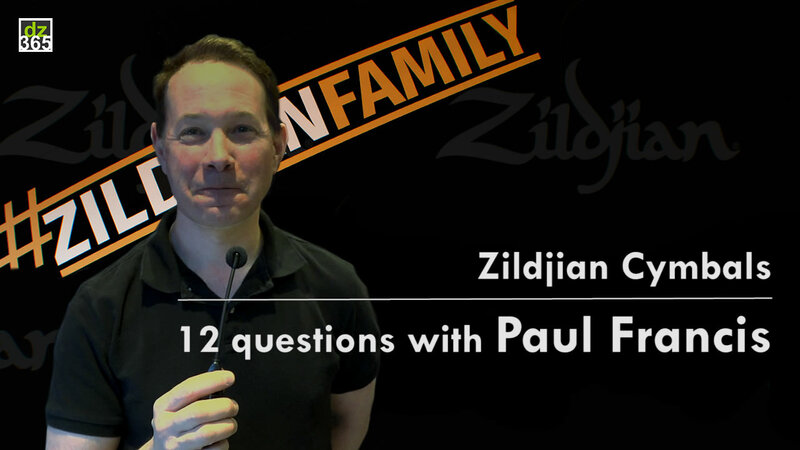 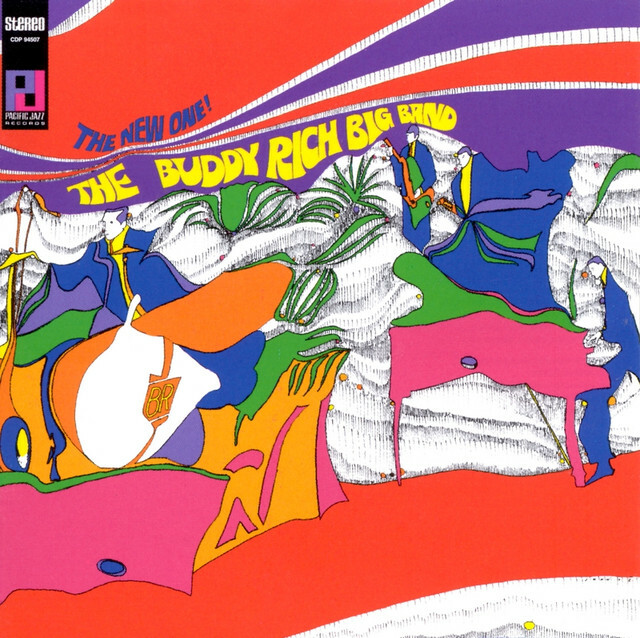 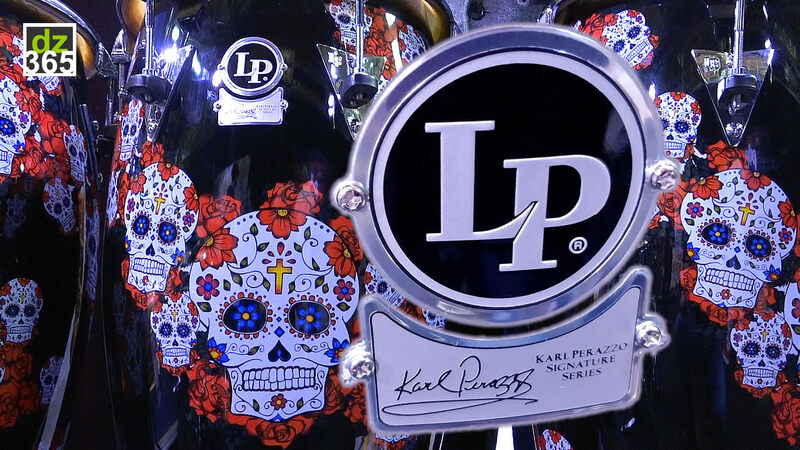 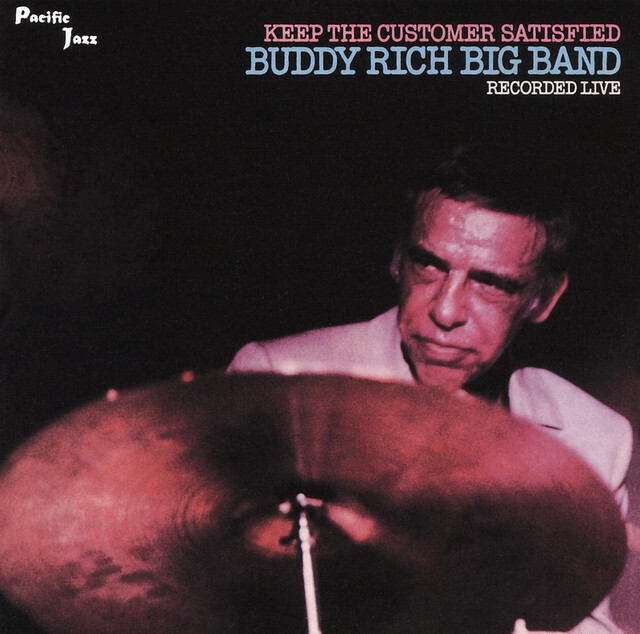 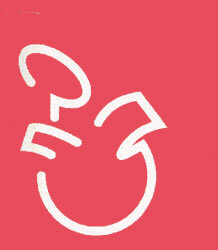 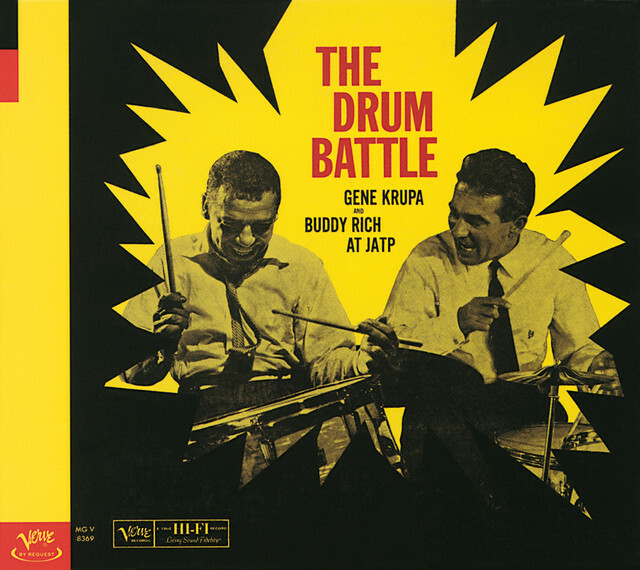 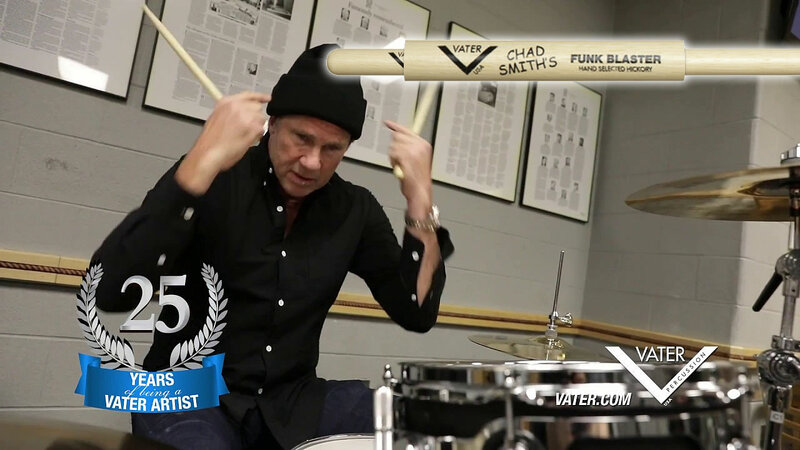 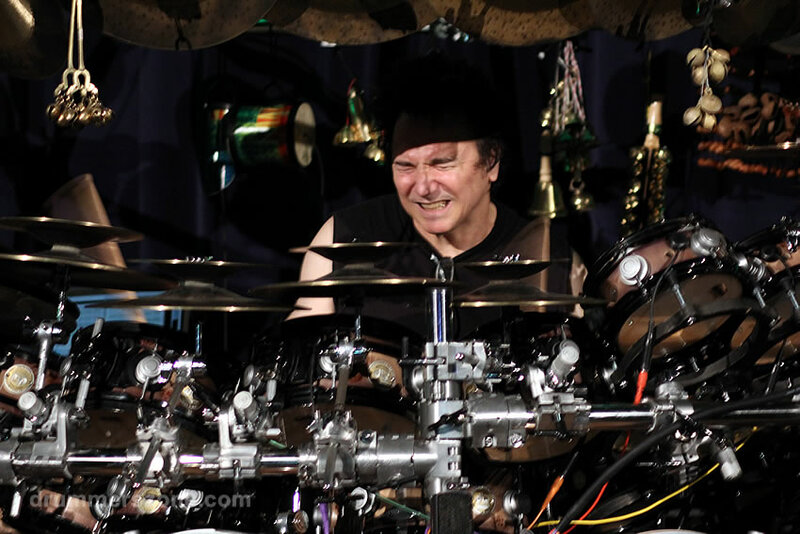 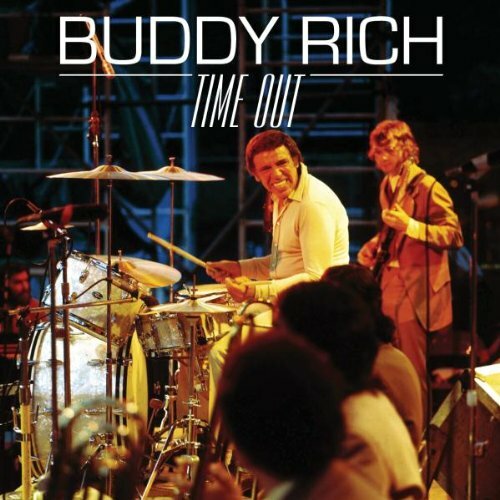 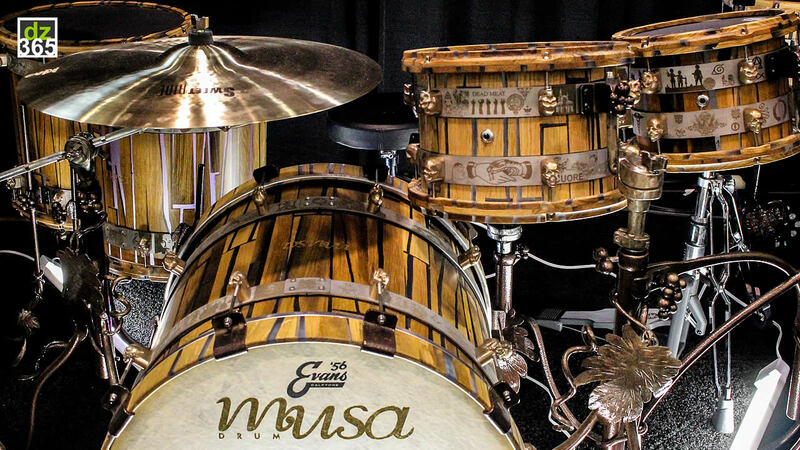 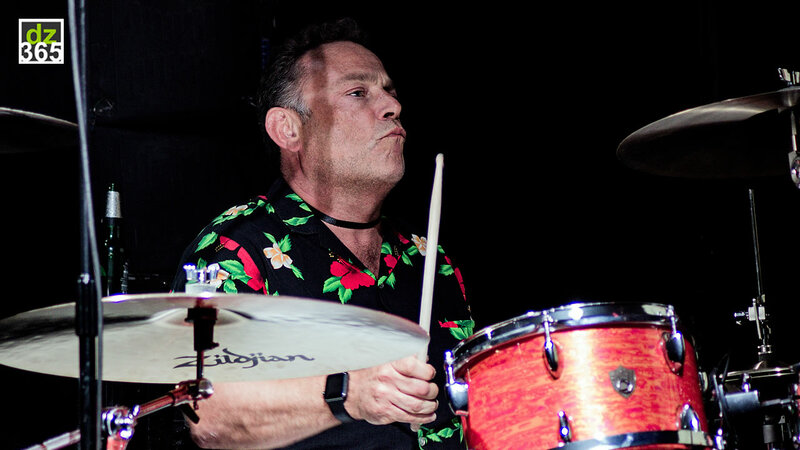 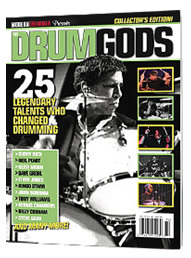 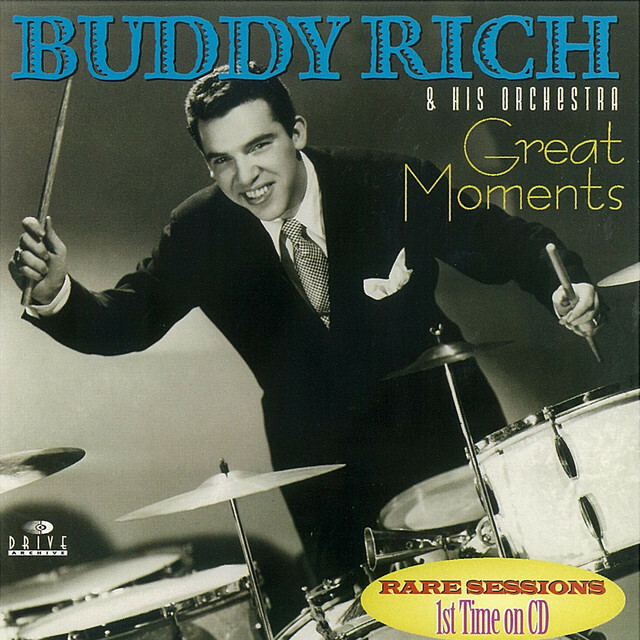 According to jazz legend Gene Krupa, Rich was "The greatest drummer ever to have drawn breath." 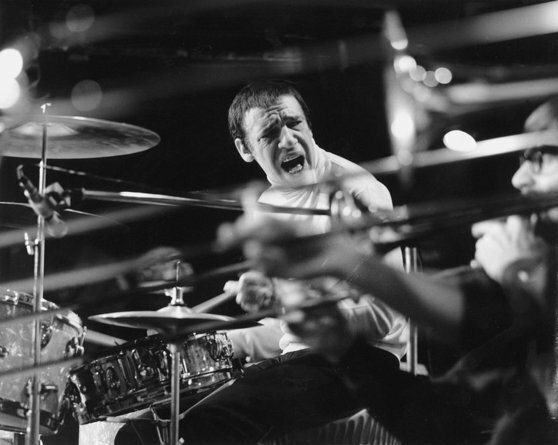 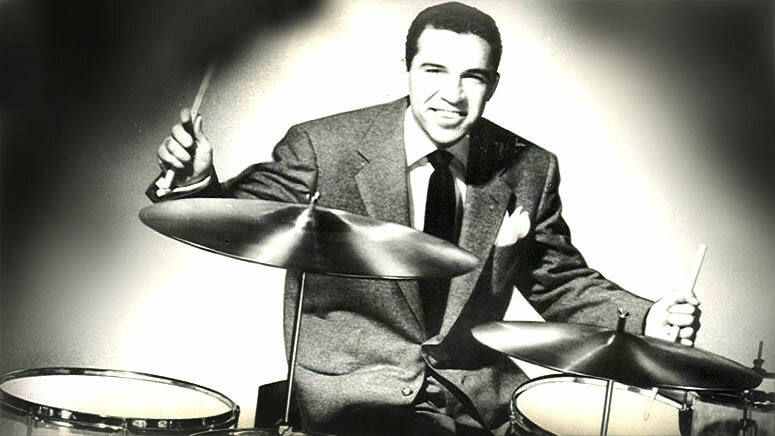 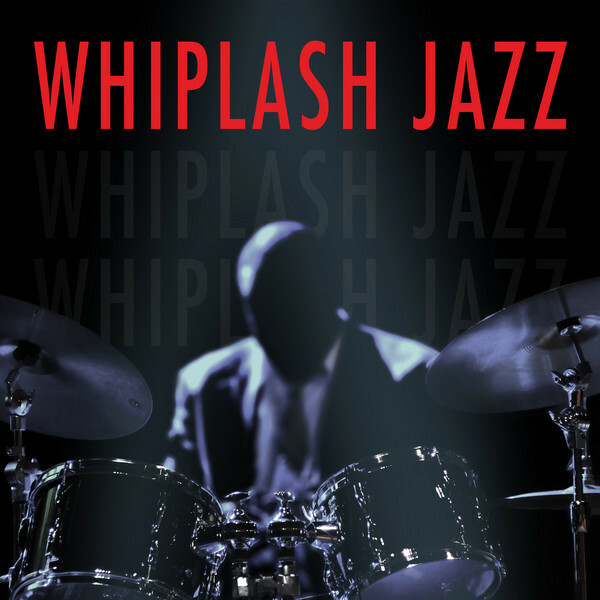 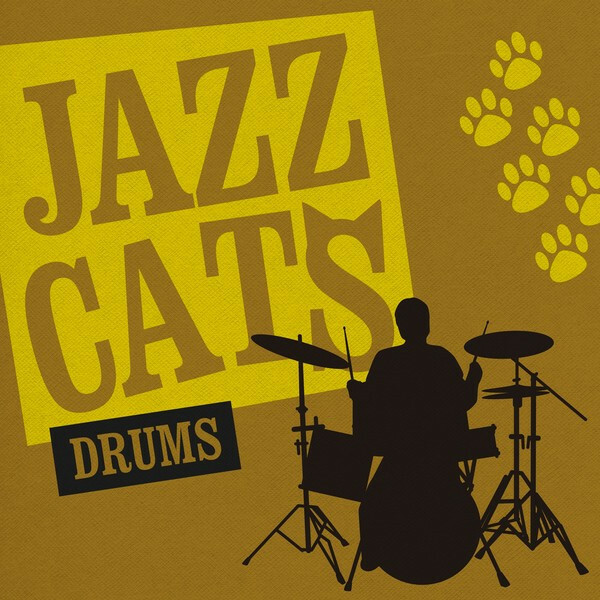 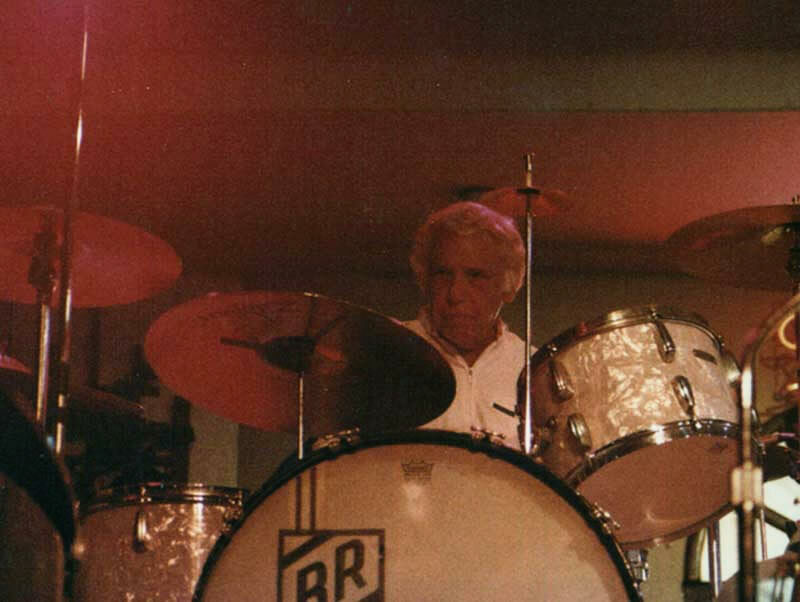 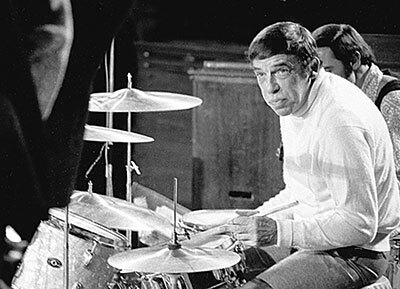 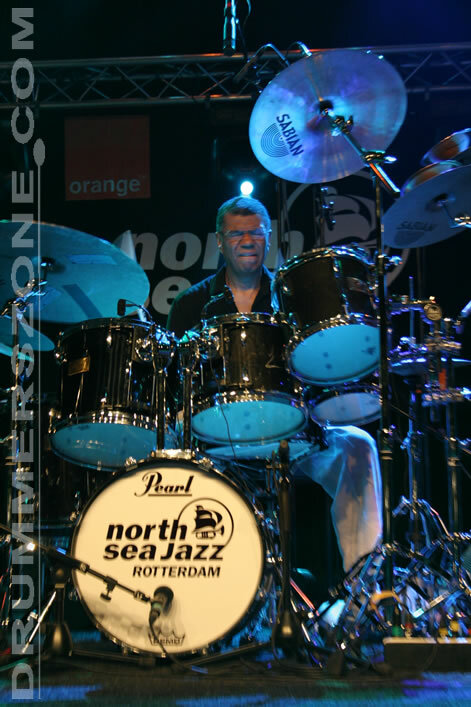 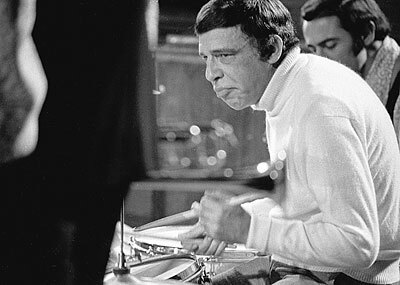 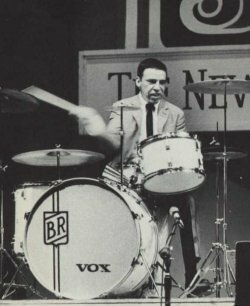 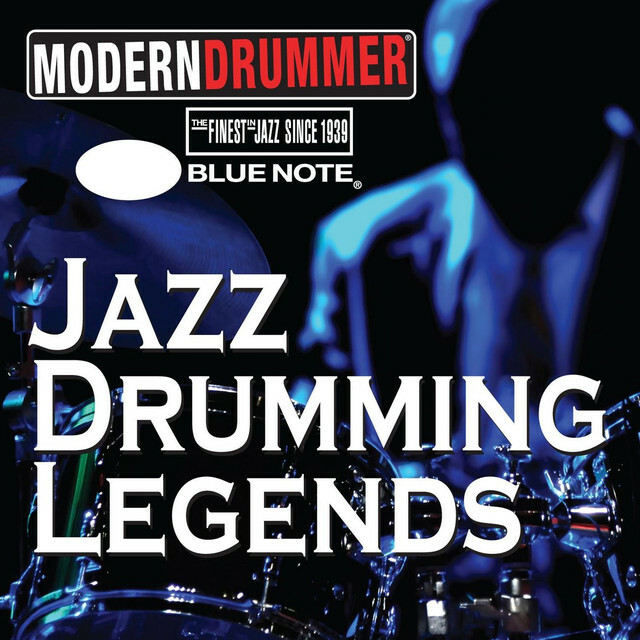 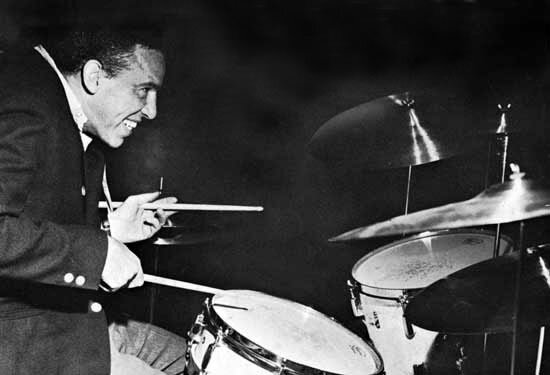 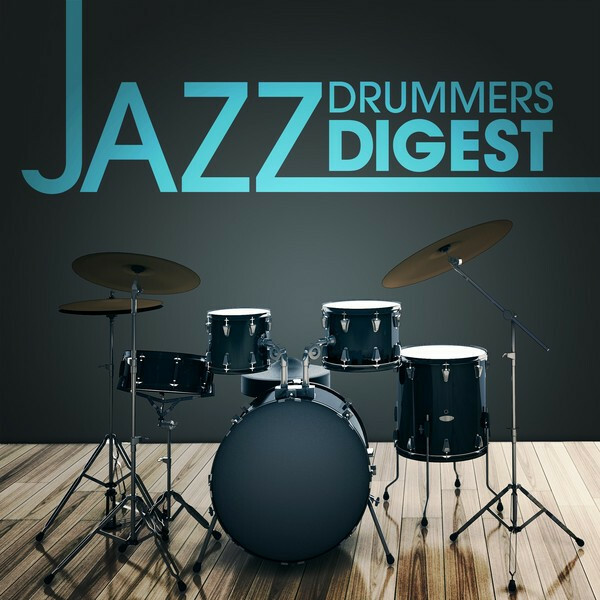 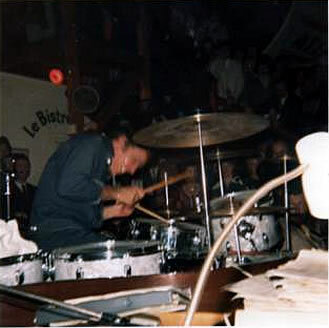 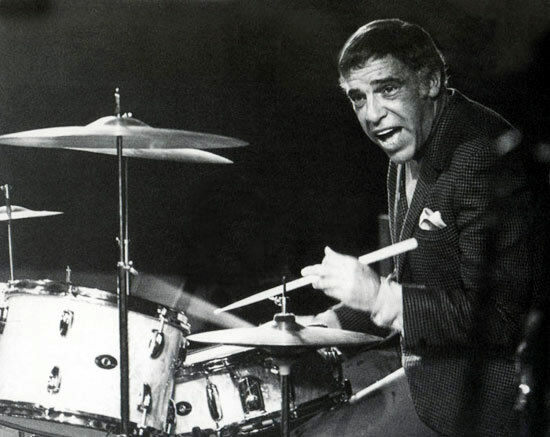 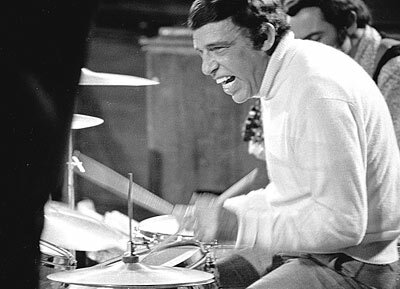 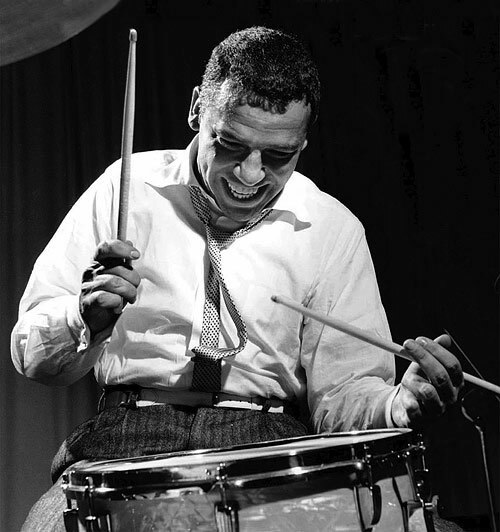 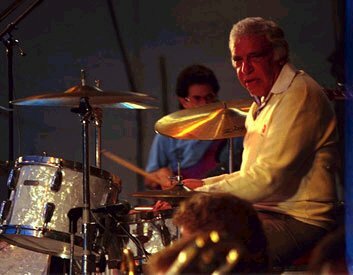 Buddy Rich's jazz career began in 1937 when he began playing with Joe Marsala at New York's Hickory House. 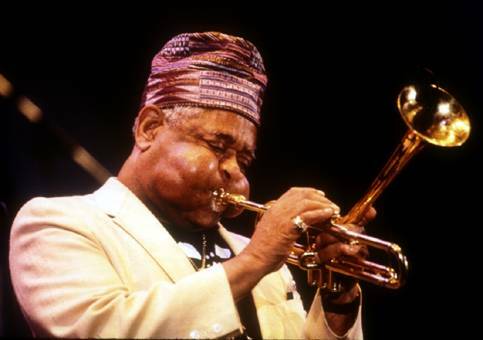 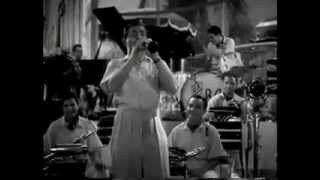 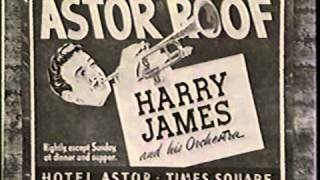 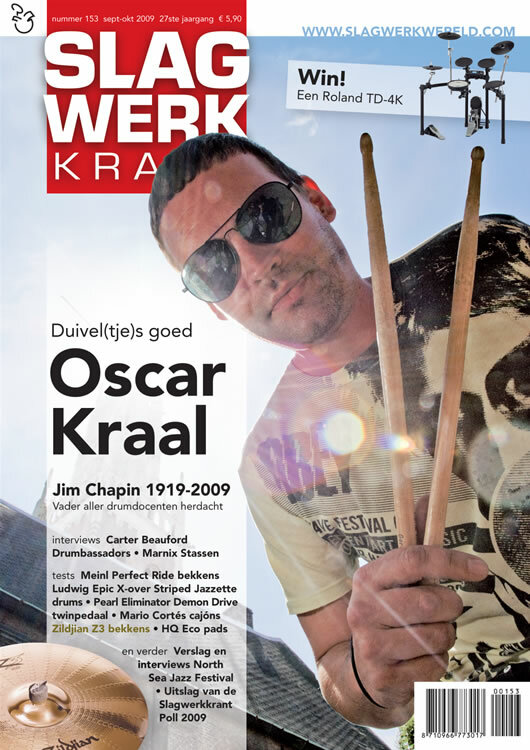 By 1939, he had joined Tommy Dorsey's band, and he later went on to play with such jazz greats as Dizzy Gillespie, Charlie Ventura, Louis Armstrong and Gene Krupa. 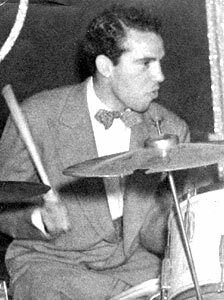 Rich was regularly featured in Jazz at the Philharmonic during the late 1940s. 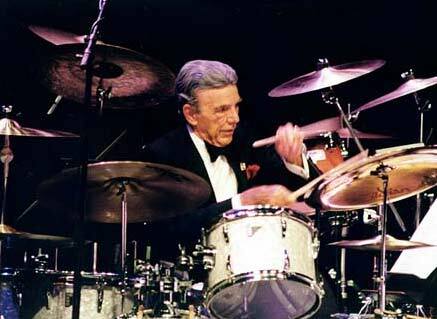 He also appeared in such Hollywood films as Symphony of Swing (1939), Ship Ahoy (1942) and How's About It (1943).